There are many beautiful stained glass windows in the Church, all with their own story to tell. 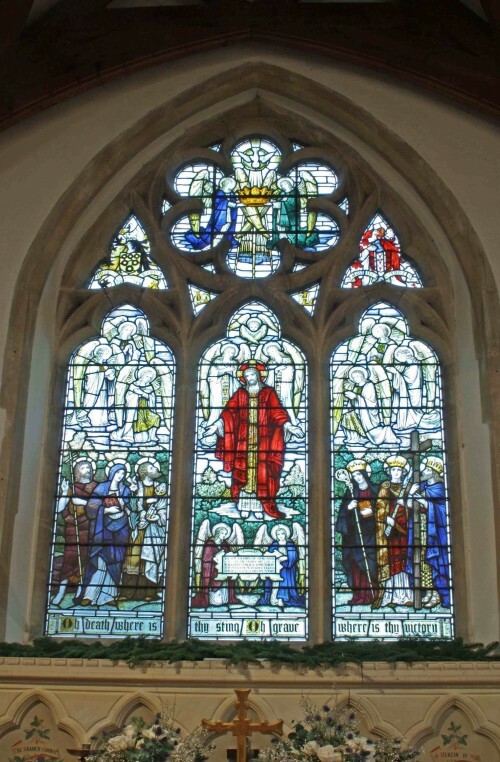 Images of the Church windows can be seen in the slideshow below. In some browsers on some tablets the slideshow will not function - click on the image above instead.